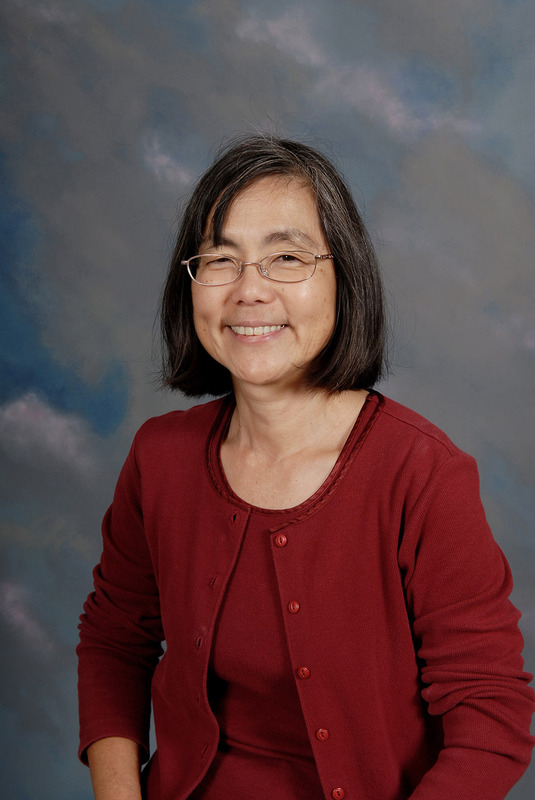 Lynne Miyake’s background is in classical Japanese literature, and she works extensively in the narrative prose and diary literature traditions of the 10th through 12th centuries. In particular, she examines the different narrative strategies employed by authors, narrators and readers in the creation of the textual experience. She also looks at how gender is configured through the various players, for example, in a narrator who is a continuum composite of male and female rather than simply one or the other. Recently, her studies have included the intersection between contemporary authors, scholars and filmmakers and classical Japanese literature—how the likes of a classical Japanese scholar and former attendant to the Japanese royal family (Iwasa Miyoko in "Through the Eyes of a Courtlady") and a British filmmaker (Peter Greenaway in "Pillow Book") re-make and re-enact textual moments from classical Japanese literature.